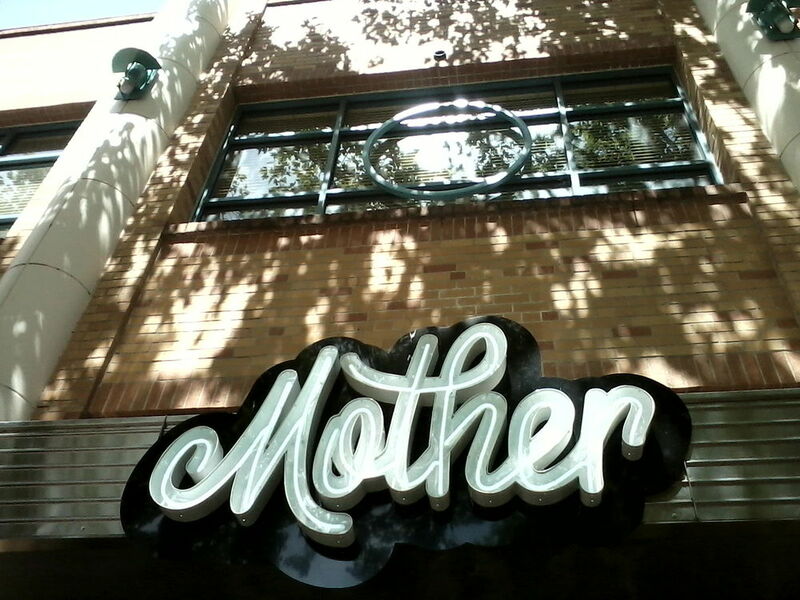 I had the opportunity to eat lunch at Mother in downtown Sacramento, a recently opened vegetarian/ vegan fare only restaurant on K near the Crest Theatre, this last week. Mother opened to much fanfare a couple of months ago. Michael Thiemann, formerly of Ella and a few other places, is the culinary force behind this place. I remember enjoying an Italian-inspired meal he made during Dine Downtown last year while he was still at Ella. 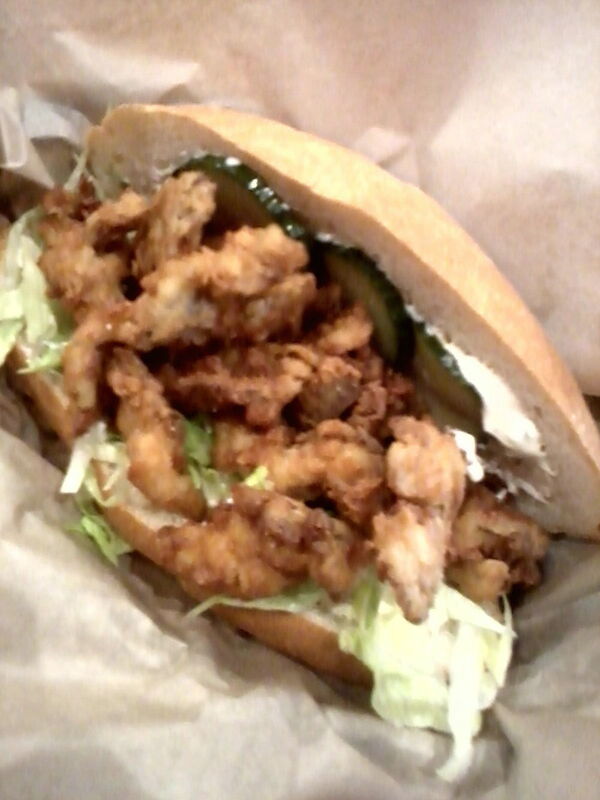 With high marks from the News & Review, Bee and Yelp, I now know what I was missing. Breaded, crispy mushrooms with palette cleansing cucumbers in a bun never tasted so good. The freshly made strawberry lemonade was also a hit. Check them out. Even if you aren't a vegetarian, you won't miss the meat.